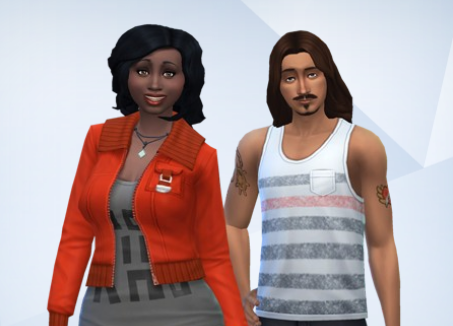 Takeo and Karina’s life was a little shaky at the get go but once he realized they could make some needed updates to the house they perked up a bit. 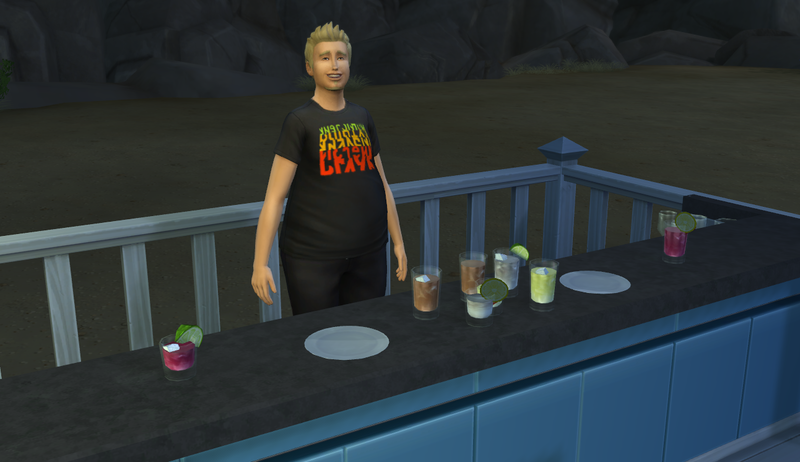 Takeo put his bar on the newly crafted deck and went to work on his aspirations to become the best mixologist he could be. In the heir department, the couple had a string of good luck! 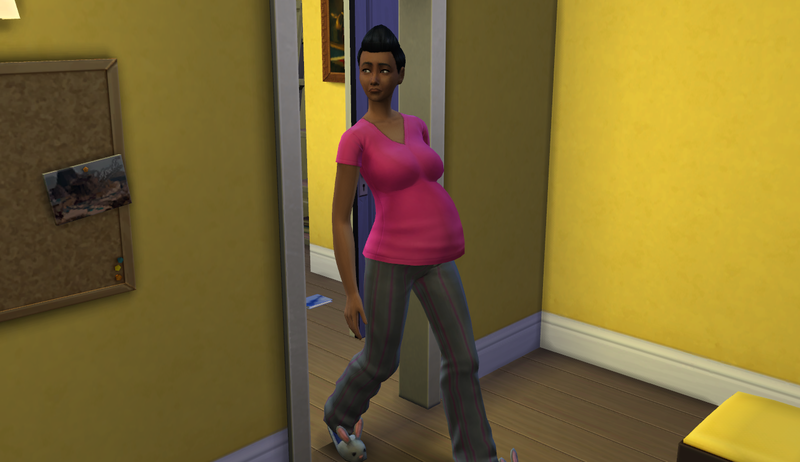 Karina took a pregnancy test and found it was positive! Very much in love and happy, Takeo could breathe a little easier knowing he at least would have one heir. 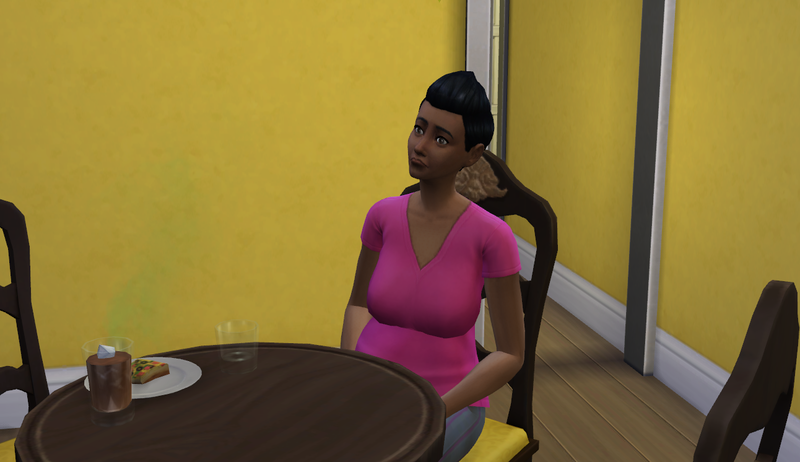 Towards the final months of her pregnancy, Takeo finally earned enough points to buy a youth potion and he willingly gave it to his lovely wife. Her youth (well, adult “youth”) was entirely restored (20 days) and she was thankful. The twins, Ami and Naoko aged into young adults after school. During their birthday party their niece and the next heir, Rei, was born. Takeo, unphased, attempted to tend bar to complete a wish but came just one drink short of doing so. A wish for another party.